My Aged Care is now the one-stop-shop for aged care services and information in Australia. Enis Jusufspahic explains the service. For most people, growing older means there are times you find it difficult to manage day-to-day living activities. You may need help, or you may be caring for a family member or a friend who needs help, but you just don’t know where to start or what help you can get. This is where My Aged Care comes in. When you call My Aged Care, you will be asked questions to help them understand your needs. You will be asked for your consent to create a personalised client record. Your record will include information on your needs and the results of any assessments or any services that you receive. Having a client record will reduce the number of times you need to retell your story. Only you, your nominated representative, your assessor and service providers will be able to access relevant information in your record. If you are already receiving aged care services, you do not have to contact My Aged Care unless your circumstances or care needs change. There are different types of aged care services to support you. Home support services help people stay independent in their own home, close to their loved ones and connected to their communities. If you need more support or have more complex needs, a Home Care Package may suit you. Care in an aged care home lets you live in a supported environment 24 hours a day. If you are in hospital and are ready to leave, but you still need support to recover before you return home, you may be eligible for transition care. There are also respite services for those who need a break from their usual care arrangement. These services can help you or your carer to take a break. Below we look at what happens with two of the main service areas. You will speak to a phone operator who will ask some questions to clarify what kind of support you need and whether you are eligible for funded supports such as Commonwealth Home Support Programme services or a Home Care Package. Home Care Packages are for people who need a greater level of support. For the Commonwealth Home Support Programme, the phone operator will make an appointment with an assessor who will come to you or meet you in the community to ask you a series of standard questions in order to draw up a care plan based on your needs. At the end of the appointment with the assessor you will be able to choose individual service providers based on your assessed support needs such as transport, shopping, domestic assistance, exercise classes and others. If you don’t know any service providers or don’t have any preferences the assessor will broadcast a referral to all services providers and the first service to accept will become your provider. The Home Care Package system operates separately. You will receive an assessment from an Aged Care Assessment Team (ACAT) who will make a recommendation about what kind of package you need to remain living independently. Please see our article about ACAT opposite. Packages are allocated to service providers across a particular region. Once you are approved for a package you will need to contact a service provider for them to start delivering services. All Home Care Packages are delivered on consumer directed basis, which means that you will be able to choose what kind of services you want, at what time suits you best and which member of staff you prefer to support you. 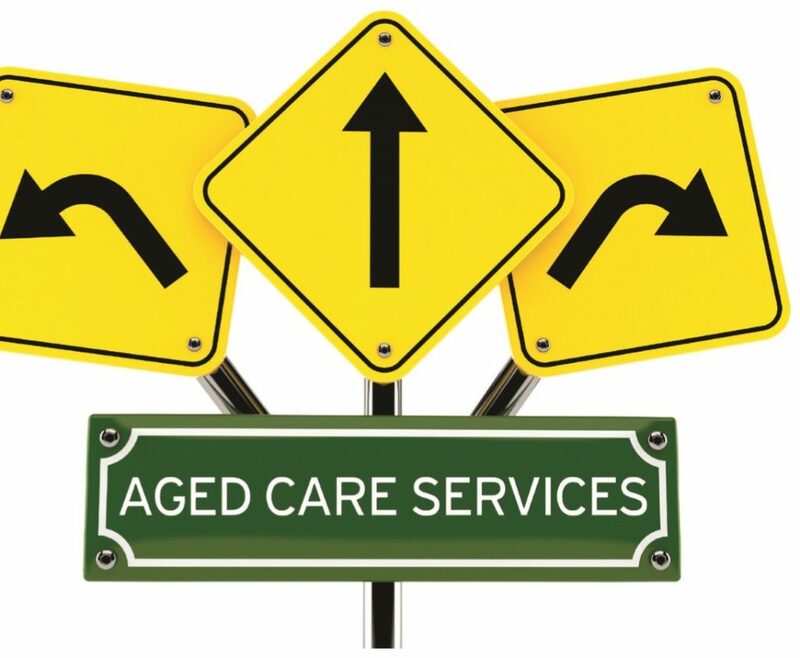 All Commonwealth Home Support Programme services or Home Care Package service providers are accredited by the Australian Aged Care Quality Agency under the Home Care Standards.